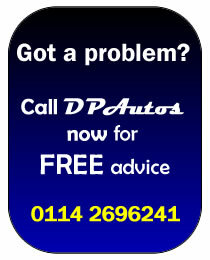 owner of the vehicle can take to further help this and maximising the life span of your vehicle and its components. The majority of car owners own up to not actually doing regular maintenance checks and many are not even familiar with dashboard warning lights which may appear without warning. It is important to take care of your car by way of simple, regular maintenance checks.